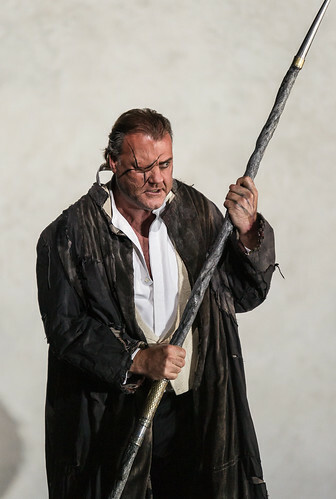 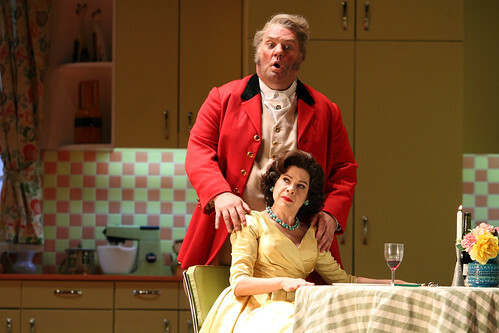 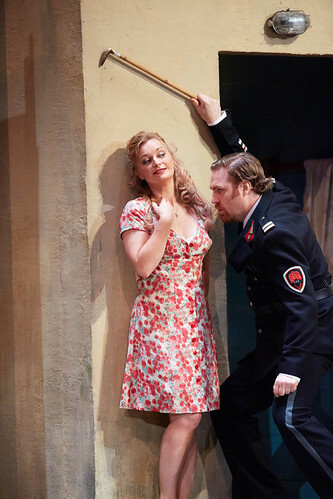 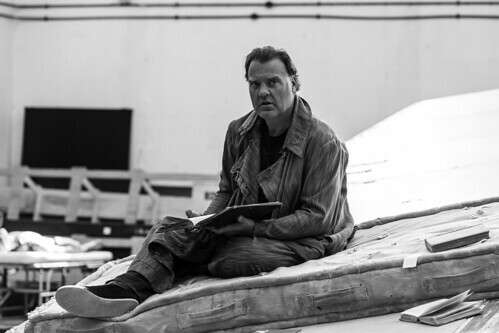 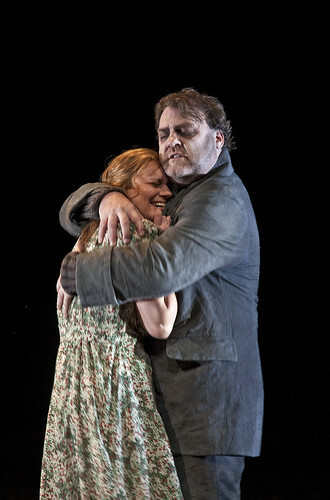 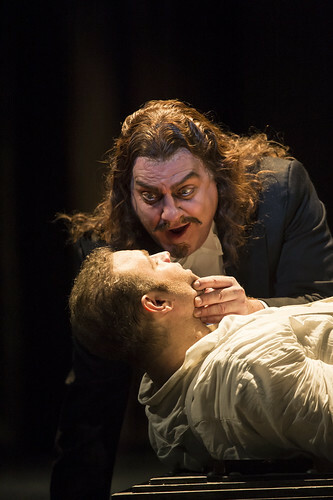 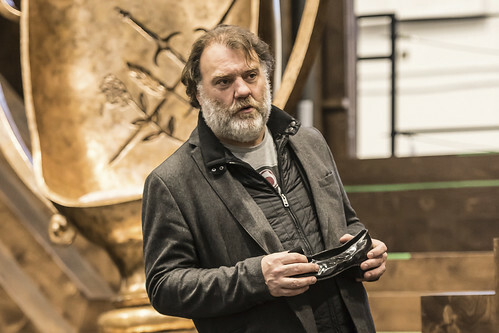 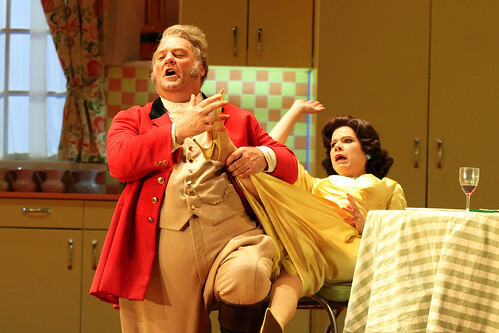 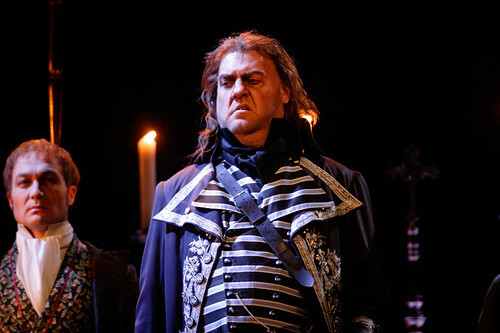 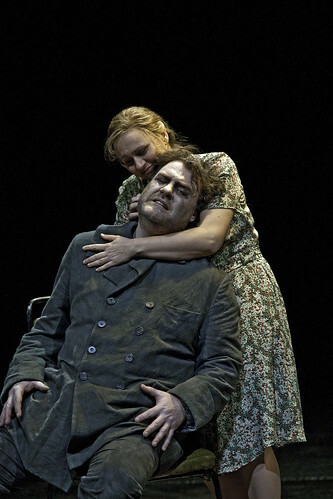 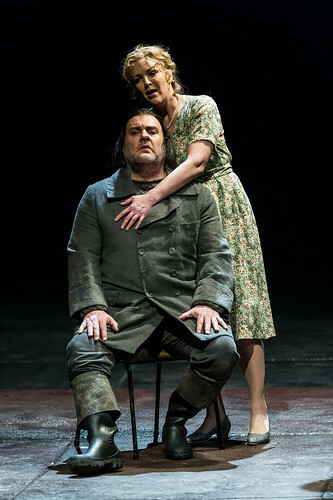 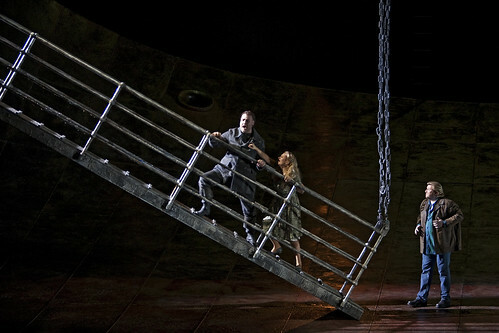 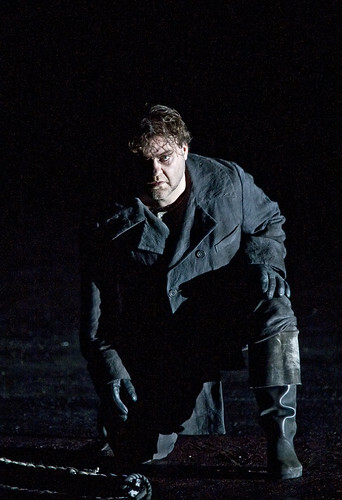 Welsh bass-baritone Bryn Terfel made his Royal Opera debut in 1992 as Masetto (Don Giovanni) and has since sung Figaro (Le nozze di Figaro), Jokanaan (Salome), Balstrode (Peter Grimes), Falstaff, Don Giovanni, Méphistophélès (Faust), Wotan (Der Ring des Nibelungen), Scarpia (Tosca), Gianni Schicchi, the Dutchman (Der fliegende Holländer), Dulcamara (L’elisir d’amore), Boris Godunov and Hans Sachs (Die Meistersinger von Nürnberg). 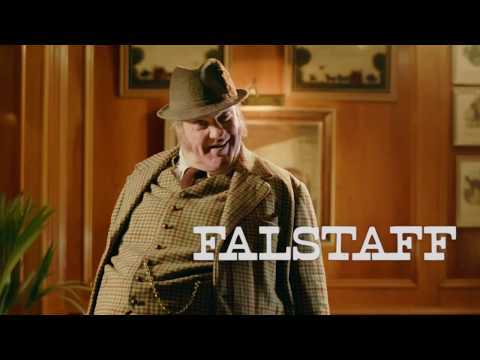 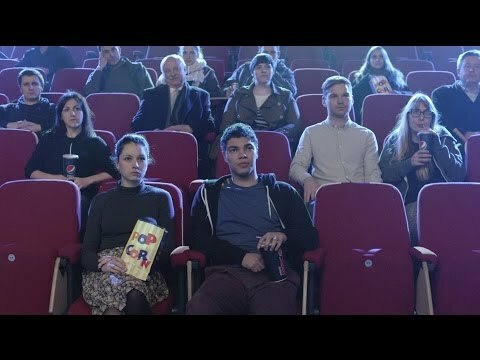 He returns in the 2017/18 Season to sing Falstaff. 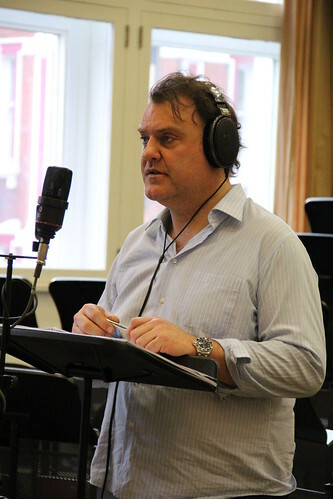 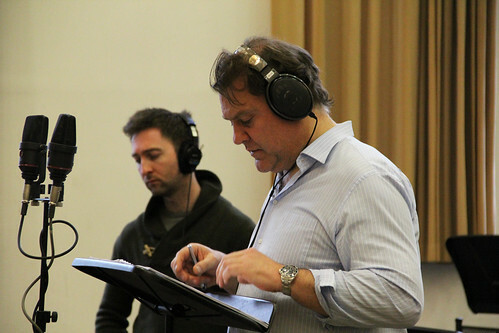 Born in North Wales, Terfel studied at the Guildhall School of Music and Drama, London, with Rudolf Piernay and in 1989 won the Lieder Prize in the BBC Cardiff Singer of the World Competition. 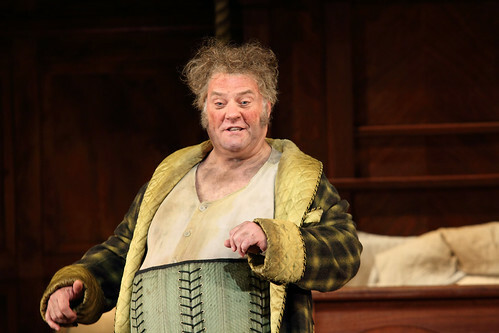 In 2017 he was awarded a knighthood. 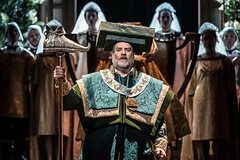 Other honours include a CBE (2003), the Queen’s Medal for Music (2006), the Shakespeare Prize by the Alfred Toepfer Foundation (2006) and the Freedom of the City of London (2015). 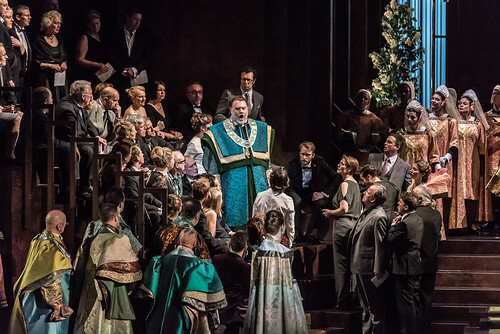 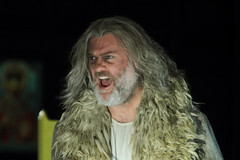 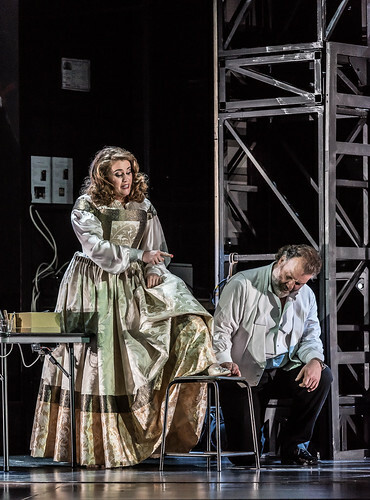 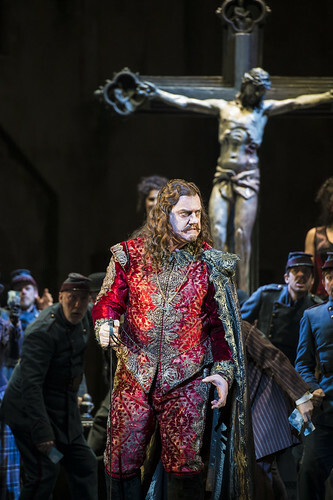 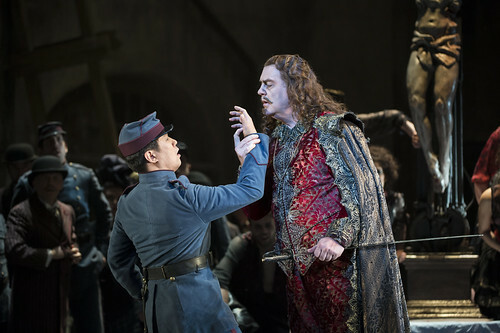 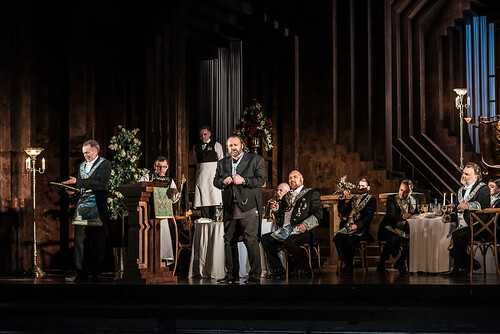 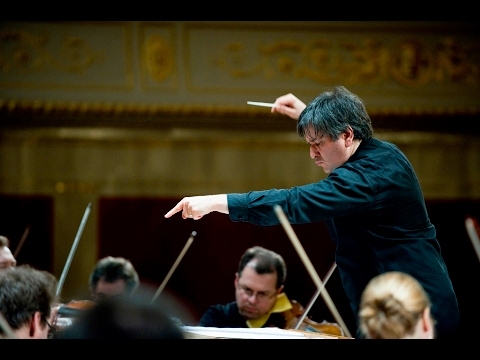 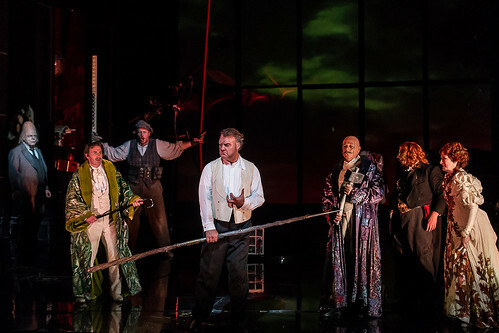 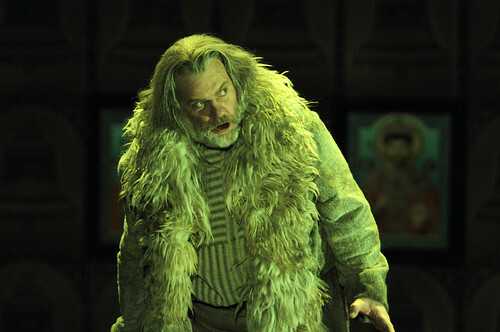 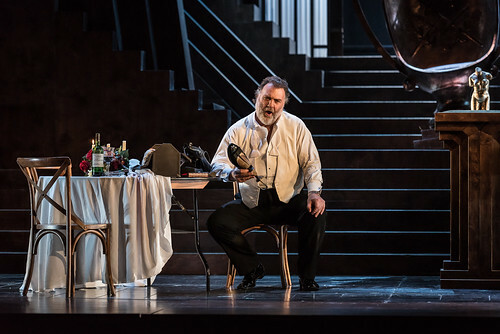 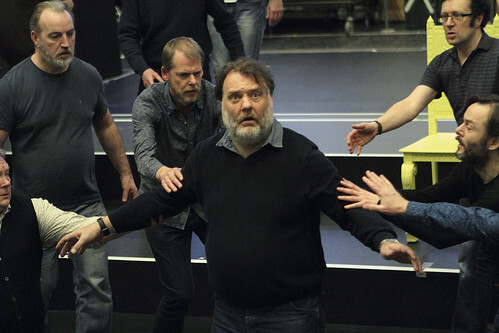 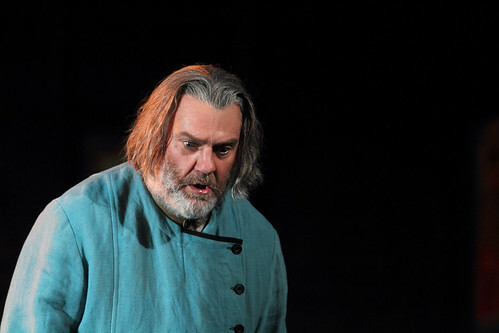 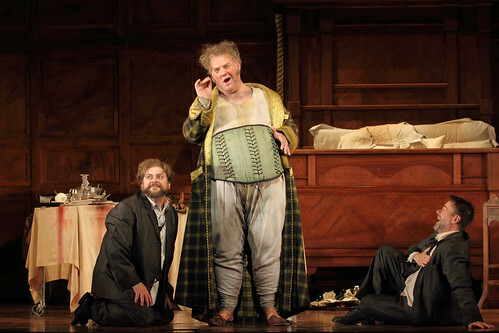 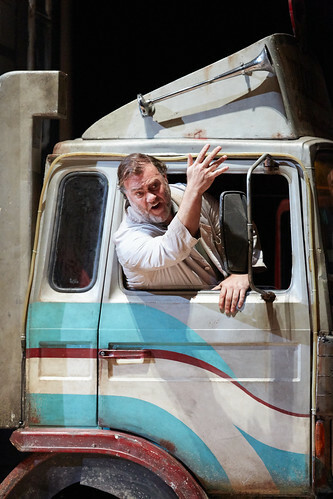 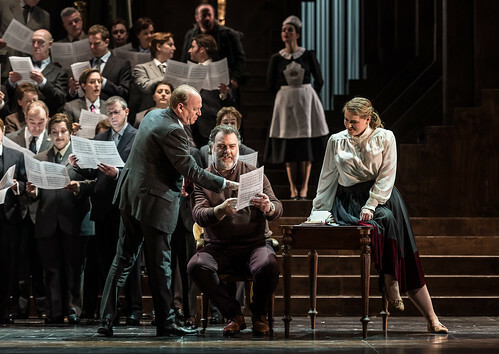 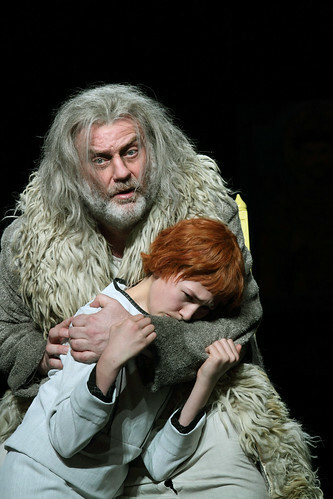 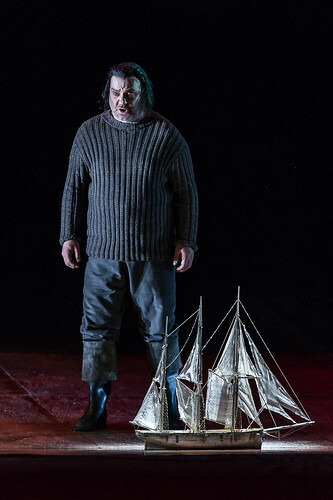 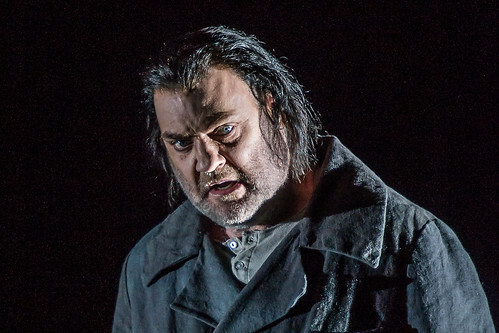 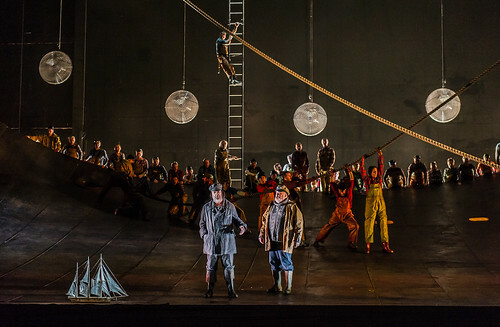 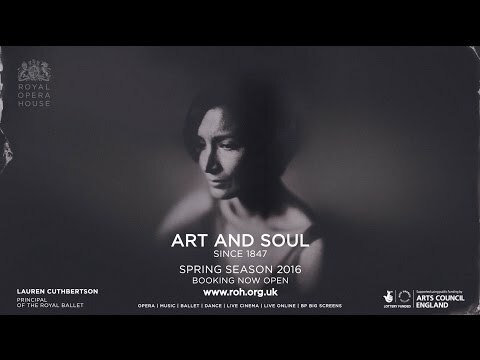 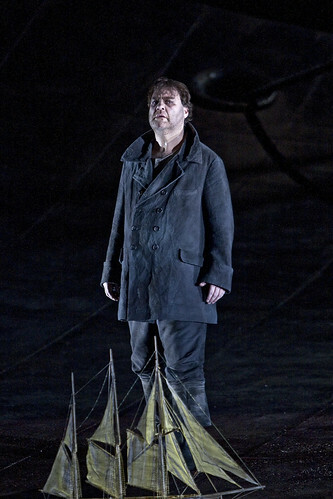 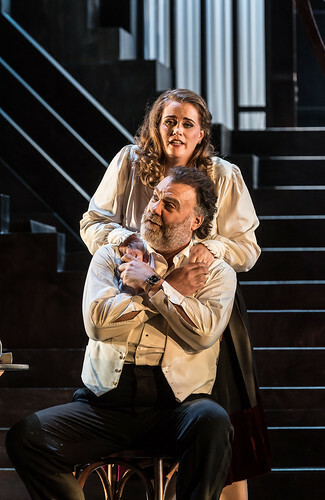 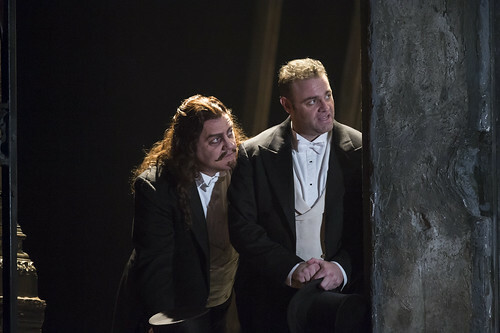 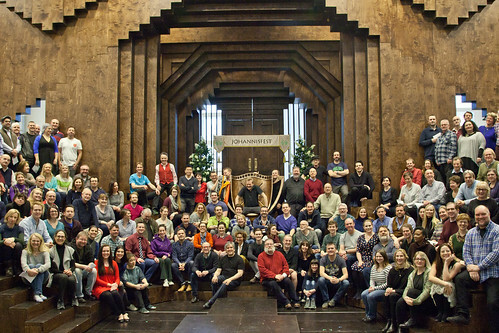 In 2015 Terfel celebrated his 25th anniversary in the profession with a gala at the Royal Albert Hall presented by Michael Sheen, and with performances as Scarpia with Welsh National Opera, the company with which he began his career.